Nice books! They are all so different but sound great. Those look like some good ones. Of course I'm focused on just one, lol. 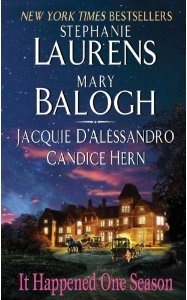 Did you see the excerpts that are up on Mary Balogh's and Candice Hern's websites? I'm so excited I can hardly wait! Just a little over 5 weeks to go! I'm also looking forward to the Shalvis book. 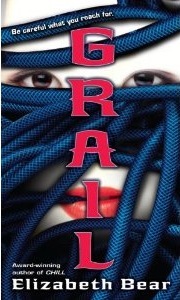 I enjoyed SI and have been looking forward to the next book -- even though Tara wasn't really a nice sister at the time. Lol. This reminds me that I have to start the post for the new releases! LOL. The cover for A Lesson in Secrets looks cute :) But wouldn't it be better to start with the first book? 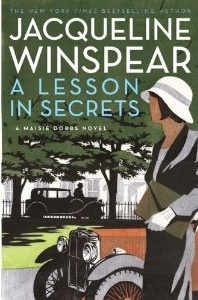 Ooh that reminds me, a friend of mine was trying to get me to read the Maisie Dobbs books. Are they really good? Oh, how exciting for Phyl!! I don't normally pick up anthologies, but will definitely look for this one. And agree. Waiting for the Shalvis. I like the sound of A Lesson in Secrets and It Happened One Season! Phyl, I didn't read the excerpts, but I read the blurb at Balogh's site. :) We all know she can do wallflowers sooo well, and I love the couple knew each other previously. I'm really looking forward to reading ALL the stories, though. :D Congrats again! Nath, I look forward to reading your new releases post it's always nice and extensive! Lori, yes! The Anthology and Shalvis! Definitely getting the Shalvis! 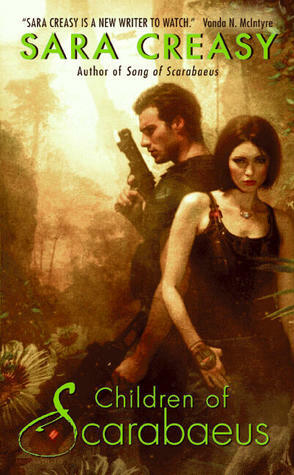 And Patty Briggs' River Marked, Rob Thurman's Blackout & Suzanne Brockman's Breaking the Rules. I swear at this rate, I'll never catch up with my tbr pile! What a nice mix of books you're anticipating next month! I am of course waiting on the next Mercy book. 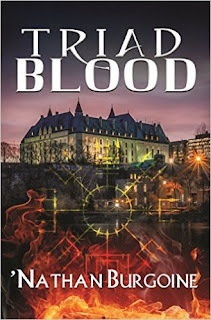 :) And am also looking forward to reading the next BDB book that comes out in March, but I am not paying hardcover price. I'll have to wait for it to show up at the library. As for the ones you highlight... I am definitely anticipating the anthology It Happened One Season that I quite frankly refer to as Phyl's book. LOL! The Winspear book does have a great cover! I hope you enjoy it and all the others as well. Christine, wow the BDB book! I can't wait to hear our thoughts on that one. And yes... Phyl's book, lol! I think of it that way too.